Pam Baughman died on January 22nd at Iowa Methodist Medical Center in Des Moines. She died peacefully with her husband and children by her side. Born as Pamela Kay Aegerter on December 29, 1944 in Lake City, Iowa, she was the daughter of Homer and Janet (Gabriel) Aegerter. After graduating from Rockwell City High school in 1963, Pam attended Iowa State University for two years. 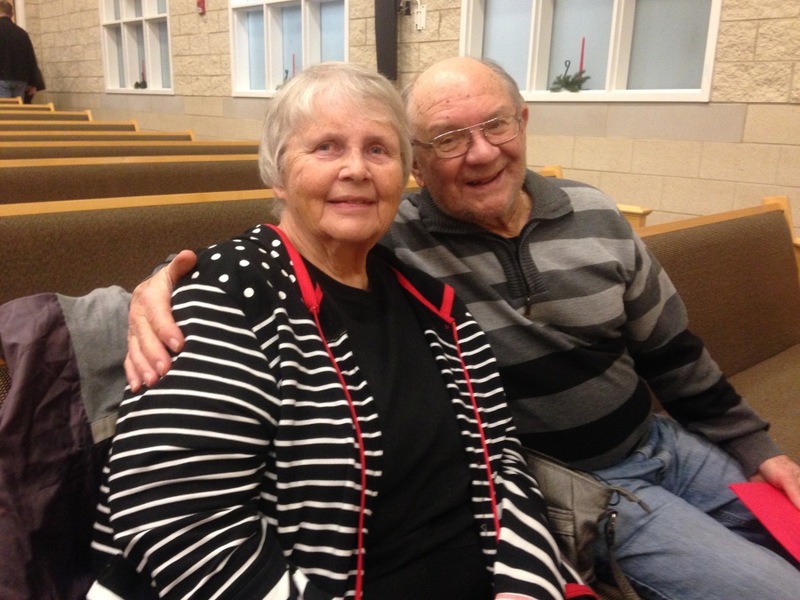 She married Alan Baughman on December 5, 1965, in Rockwell City. Pam loved rural life, and, having been a farm girl, she became a farm wife and mother, devoting herself to making a home for her, Alan, and their children, Mark, Lori, and Lisa. As an avid reader with a passion for books, Pam began working as a librarian at the Manson Public library when her children were older, a position she proudly held for 20 years. When she became a grandmother to her six grandchildren (Emma, Olivia, Ethan, Greg, Gladiola, and Eli), Pam enjoyed reading to them and following all of their many activities. She is survived by her husband of 53 years, Alan; son Mark (Nicole) Baughman of Sammamish, WA; daughters Lori (Dave) Huth of Houghton, NY; Lisa (Christopher) Feldhans of Ankeny, IA; six grandchildren; and her brother Roger (Jan) Aegerter of Jefferson, IA. She was preceded in death by her parents. Pam lived a full life in the way she wanted. She was an Iowa girl through and through, with a vast love for her family. She will be dearly missed. Services for Pamela Baughman will be held at a later date, and will be announced on this website.